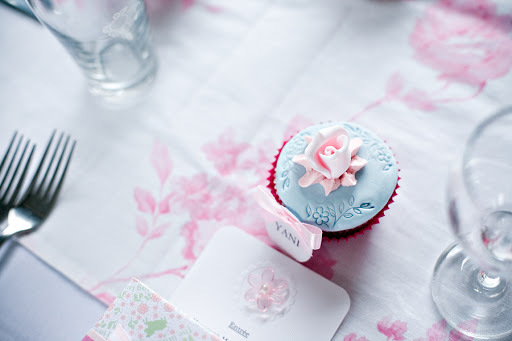 Sharon is a gorgeous and talented cake maker based in Sydney, you can find her inspiring cakes here . 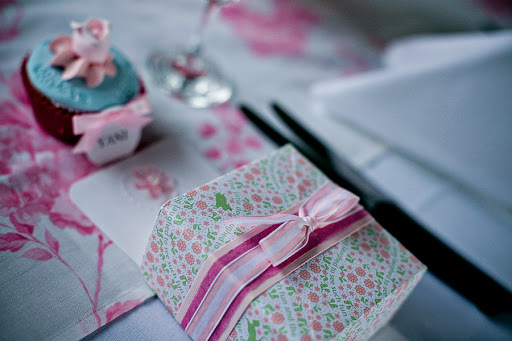 I thought I would also showcase a pretty party and a farm cake she recently made. 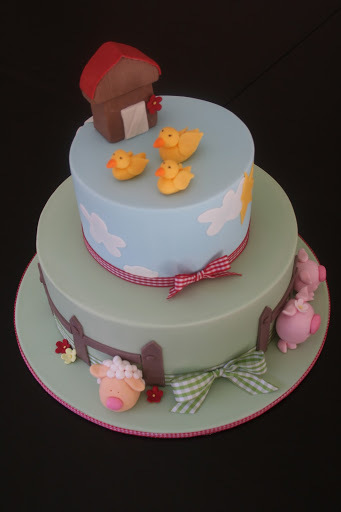 You might recognise the adorable farm cake as it was recently photographed in Shop 4 Kids. 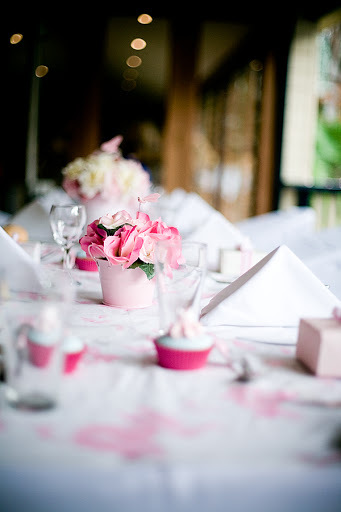 This beautiful party below was in honour of her gorgeous daughter’s christening. 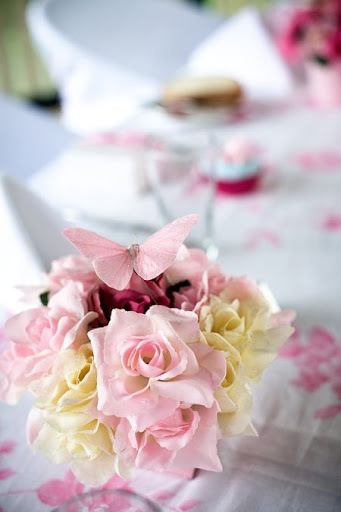 the cupcakes, place cards, the menus were embossed had a little flower on them, all the butterflies and rose garlands she put up at the restaurant herself. 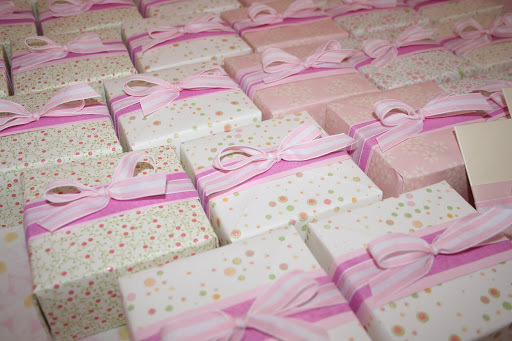 The beautiful favour boxes were also made by Sharon -all 40 of them, so 80 tops and bottoms & it was an original origami box. 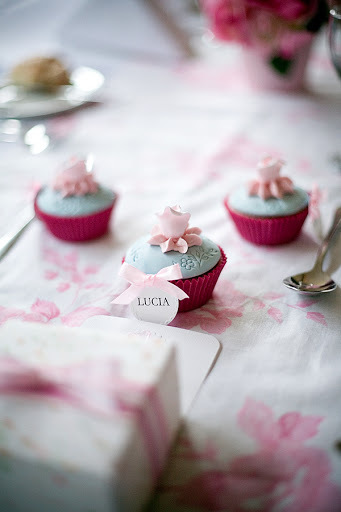 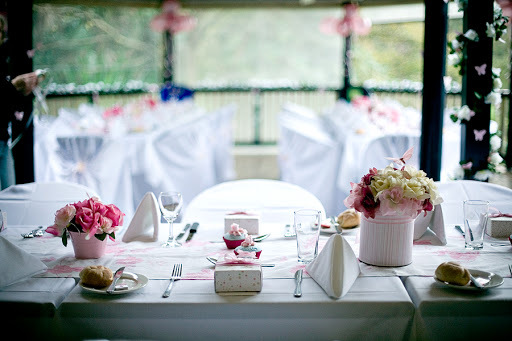 The colour palette for the cupcakes is just gorgeous don’t you think and the freshness of the tables is beautiful. 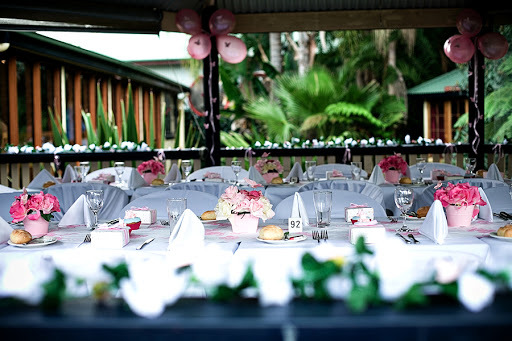 What a gorgeous day Sharon!